UFC president Dana White on Friday announced the UFC on FX 6 would take place on Dec. 14 and mark the promotion’s return to Australia. He failed do divulge a location, however. 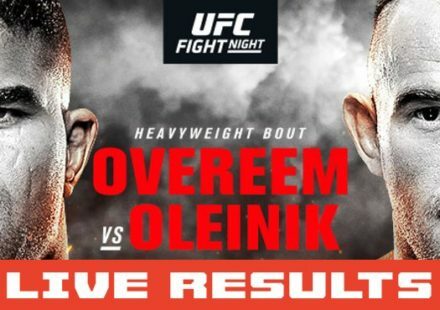 MMAWeekly.com sources indicated that was because a location hasn’t been nailed down just yet, although the promotion is known to have been trying to land an event in Brisbane or Melbourne. While White announced Hector Lombard vs. Rousimar Palhares for the fight card, MMAWeekly.com has also learned that UFC on FX 6 will also feature a fight between The Ultimate Fighter: The Smashes coaches George Sotiropoulos and Ross Pearson and the finals of the Team Australia vs. Team U.K. season of TUF. Aussie coach George Sotiropoulos (14-4), who hasn’t fought in more than a year, is using The Smashes to help rejuvenate his career, coming off of back-to-back losses to Rafael dos Anjos and Dennis Siver. He made his way to the Octagon via the eight season of The Ultimate Fighter in the U.S.
Pearson (13-6) is also a product of TUF, having won season nine. 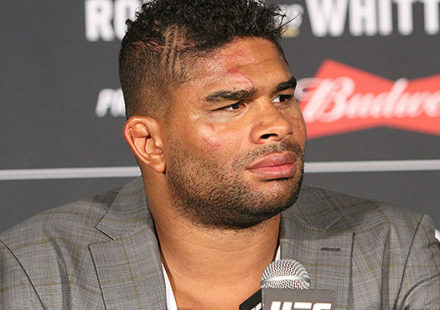 He started off strong, winning his first three fights in the Octagon, but has since alternated between wins and losses. 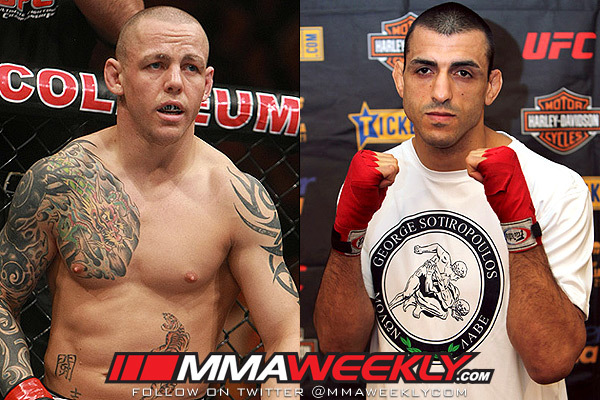 Pearson enters the bout with Sotiropoulos coming off of a loss to Cub Swanson at UFC on FX 4 in June of this year. 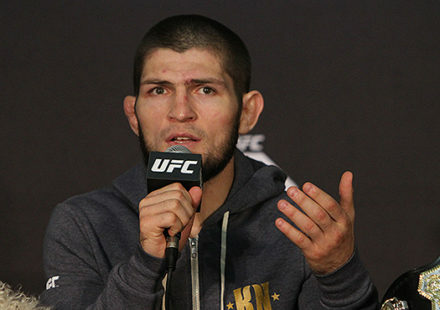 Stay tuned to MMAWeekly.com for more UFC on FX 6 news and updates.